A city man allegedly in possession of a stolen handgun and drugs was arrested on Monday afternoon after a brief foot chase, according to police director Jerry Speziale. 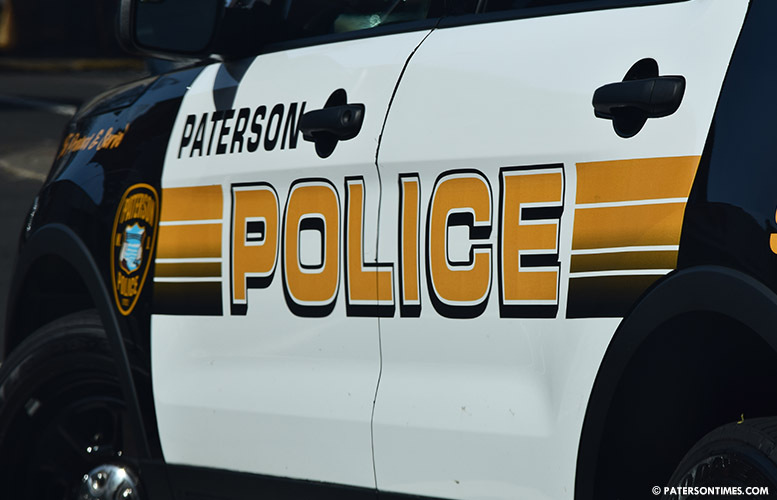 Anthony Moore, 36-year-old, of Paterson, has been charged with weapons, drug offenses, resisting arrest, and receiving stolen property. Police received information that Moore was armed and standing in the corner of Rosa Parks Boulevard and Hamilton Avenue at around 2:50 p.m.
Police officer Ernest Lemay observed Moore holding a firearm in his hand at the intersection. He got out of his patrol car and Moore began running. Detectives Michael Quinones Ricardo Ferreira arrived at the scene. Police said Moore dropped the handgun on the pavement and continued to run. Lemay secured the weapon while detectives continued to chase Moore. Moore continued to run east on Hamilton Avenue. He ran into an alleyway of a Hamilton Avenue residence and tried to scale a fence. Ferreira took him off the fence. Moore began to struggle and resist arrest. He assaulted both detectives Ferreira and Quinones. He was ultimately secured and taken into custody. Police recovered a .45 caliber semi-automatic handgun stolen out of Totowa, 90 glassine envelopes of heroin, and 15 baggies of suspected crack cocaine. The stolen weapon is being submitted to the New Jersey State Police Ballistics Lab for further examination. Council members this is one of the main issues that affecting quality of life here in this city. Why are we not addressing this issue, a few weeks ago there was such emphasis given to the panhandler . I could address a few more. You guys are being compensated very well let start a conversation about the real issues. That's progressive liberalism for ya. You are a purveyor of fake news. The only ethnic cleansing going is the illegal aliens murdering innocent white people. Go Trump.